READY TO MAKE A CHANGE ?? BUT STRUGGLING FOR TIME AND MOTIVATION? WANT EXPERT ADVICE AND SUPPORT TO HELP YOU ON YOUR JOUNREY? UNSURE OF WHERE TO START ??? Hi, Im Helen Smith and i have been working in the fitness industry for almost 2 decades now ! 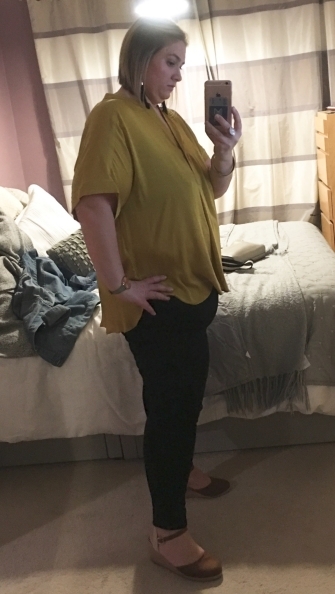 In that time i have had 2 amazing children and gone through massive weight gains of 5 stone and more ! Suffered with SPD in my second pregnancy with left me on crutches throughiut the pregnancy, unable to work and a long term back problem ! And seen new fads come and go on the fitness and diet front ! However i have worked hard to rebuild my back, discovered a love fro strength training now im in my 40's and learned to love my body rather than abuse it through crash diets and quick fads! I have also helped 1000's of women whilst teaching to regain their bodies ! 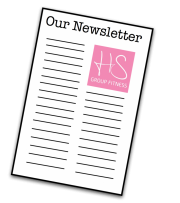 Taking control of their eating habits, re-igniting their love for exercise and empwering their minds and bodies ! 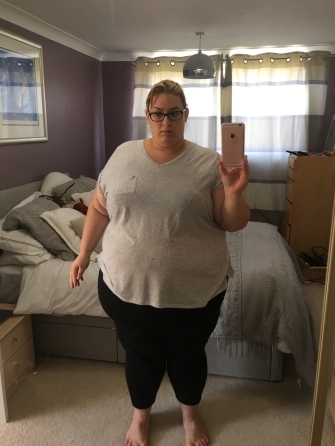 Kirstie pictured above has lost 170 lbs over the past 12 months ! we implemented workouts at the gym with myself, but she also completed tasks and workouts in her own free time as well implementing new eating plans and coping stratgeies for bad days ! Her love for fitness now means she attends the gym 4 times a week , as well as completing 5k and 10k races in her own free time , just for fun!! SO WE ARE PLEASED TO NOW OFFER OUR 6 WEEK BODY REVOLUTION ONLINE PROGRAM! Perfect for those who work away, spend days travelling for work or are unabel to get to a gym or just dont feel confiendt enough yet? Maybe you are fed up fo asting money at gyms and not seeing results ? Maybe you have spent years Yo-Yo dieting ? Maybe you want to have someone on hand 24/7 for support annd motivation to help you acheive yor goals??? Weekly skype call or phone call to speak to Helen and discuss your goals ... and action plan for the following week! Weekly Food Diary analysis by our team and advice and tips to help you get the results ! Online Initial Assessment on heath and lifestyle completed by online form and followed up by skype/phone call ..
Workouts to be completed at home in your own time each week, and tracked and followed up by our team. All you need is wifi access and we can support you from where ever you are based !! We look forward to working with you very soon! !